When you buy a car, you may be offered GAP insurance. The name stands for ‘Guaranteed Asset Protection’. There are three main types. All three types work on the principle that cars lose value as they age. If your car is stolen or written off, you could be left with a shortfall, owing more in finance than the car is worth at that point. GAP insurance is most relevant to people buying a new car on finance, but anyone buying a car which is under ten-years-old from a VAT-registered dealer can buy it. Finance GAP insurance, which will pay the finance company enough to cover your debt. Return-to-invoice insurance (also known as Back to Invoice insurance), which tops up the insurers’ payment to what you paid for the car in the first place. New Car GAP insurance, which will pay you enough to buy an equivalent car to the one you lost. 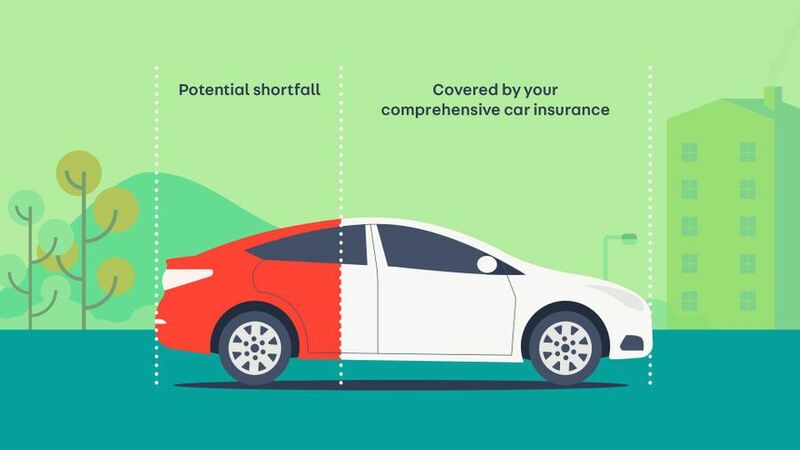 If you don’t have GAP insurance, you might end up owning more than the car is worth in a few cases, such as, if you only paid a small deposit on a finance deal, if your car loses value quickly, if you’re paying a high rate of interest, if you have a long finance deal, or if you have a big lump sum to pay off at the end. This could also happen if you’re on a contract hire deal.